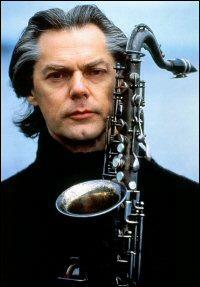 Jan Garbarek and Hilliard Ensemble. ECM Records.2010. Jan Garbarek and Hilliard Ensemble. ECM Records.1994.